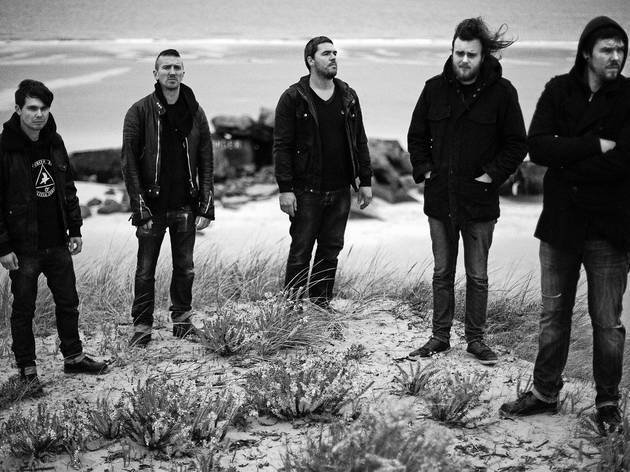 Amenra is a Belgian band with five albums to their credit and a long history with the artist, craftsman and musician collective known as the Church of Ra. 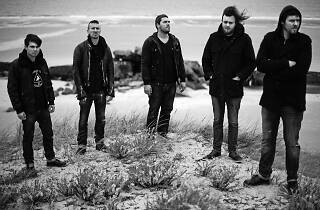 They present their latest album, 'Mass V' (2012), an agonizing album full of darkness and despair. The line-up is rounded out with Treha Sektori presenting 'Endessiah'; Oathbreaker, who, with their latest single, 'Origin', are surprising fans of the genre; and closing the evening are Hessian, who released a split record with Amenra in 2012.